Was founded in the spring of 1957, the annual spring and autumn season two held in Guangzhou, Chinese is currently the longest history, the highest level, the largest and most types of goods, to be the most customers, with the best comprehensive international trade event. 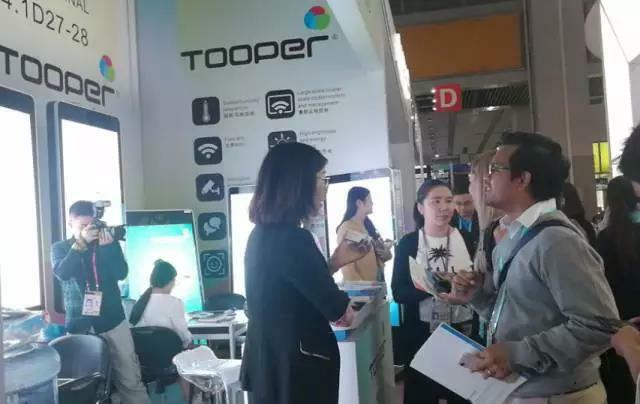 In October 15, 2017, the opening of the 122nd session of the Canton Fair, top technology Co. Ltd. was invited to the exhibition. This fair, unitop to bring the wisdom of the city in a variety of products in the display terminal. 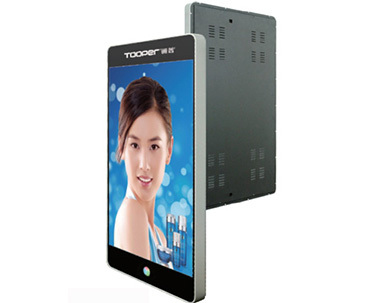 The exhibits are mainly T-PHONE series lamp pole screen, T-PAD series advertising machine and T-PAD double-sided advertising machine, let us see the elegant appearance of the product! 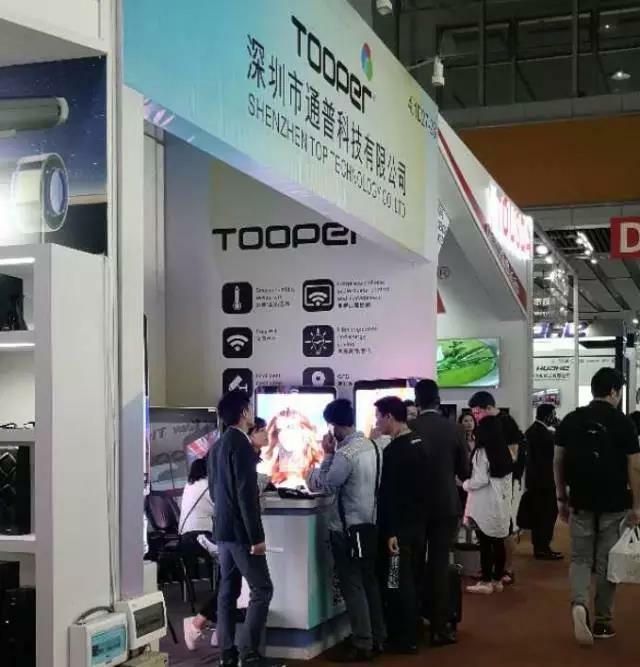 Top technology products Yan high value, showing good results, the exhibition has aroused international buyers to come to visit. In the face of many buyers who come to consult, the staff are always very patient to explain. 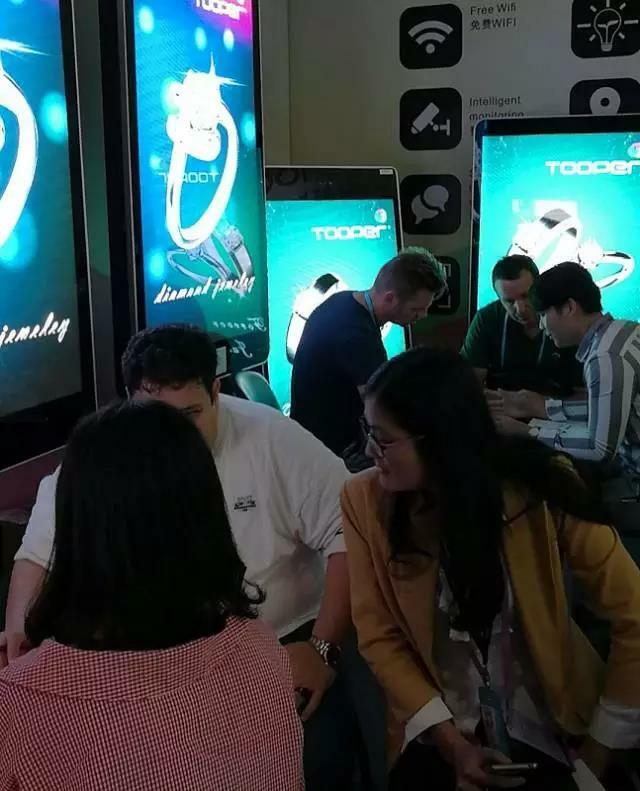 So far, the top products have attracted many buyers from around the world, we have entered the shop, the exhibition hall is very enthusiastic response, and journalists come to shoot. Top technology has always been committed to high-quality LED fixed screen, screen and smart city development, leasing terminal product sales, manufacturing, application and service, the main business covers the wisdom of the city terminal and LED HD advertising machine series, screen series, the naked eye 3D series and LED series of mobile advertising machine.